Would you believe me if I told you that Pargo delivers L.O.V.E. wrapped in boxes, at your chosen Pick-Up Point of course – it’s love month and we caught the fever! Struggling to find a quintessential Valentine’s Day gift for your personal person? 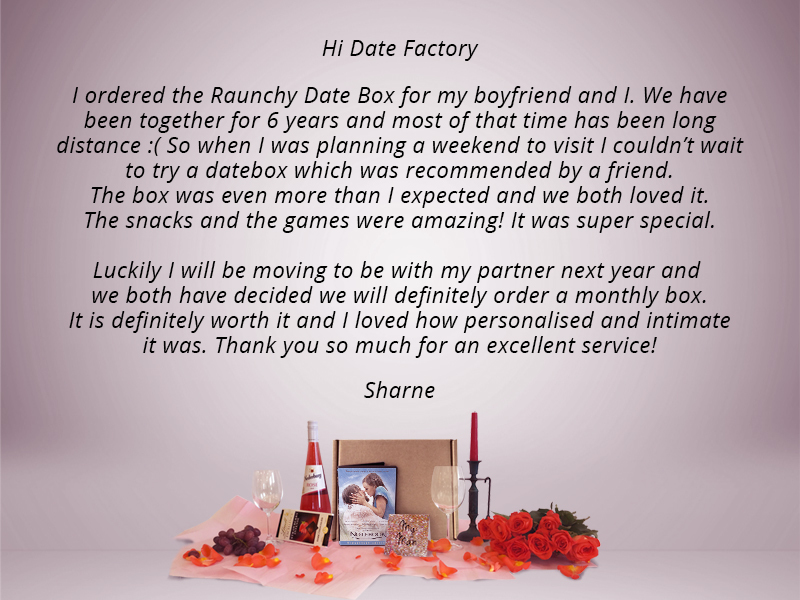 Well, crack your brain no more, Date Factory is the name you can trust when it comes to romantic date nights, themed gifts, and personalised date boxes. These boxes are bucket loads of fun, packed discreetly with awesomeness overload, they turn a haphazard date night into a dreamy reality! Can you imagine the juice, source and spice in the world all on one date night? By now you possibly thinking this is insane…But the questions you should really be asking is, what exactly are the components in this personalised date box, what’s in it for me and how do I get my hands on it? The answer lies within the theme; it’s “personalised” and it’s a secret! The objective is to leave both partners stoked and in awe, and judging from our customers feedback, Date Factory is hitting all the feels. Still in doubt? Check out what Sharne and Jena had to say after their box experience. Whoop! Scan more like feedback via Instagram on @datefactory and while at it, hit the follow icon, to never hit a relationship block, alternatively visit https://datefactory.co.za to get a relationship enhancement fix. List what you would put inside the date box. Two of the most creative personalised date boxes will be chosen as winners, you just have to keep up with our social media to see if you’ve lucked out. The personalised date boxes with the most likes will win! One winner will be chosen from Pargo’s social media pages and another one from Date Factory’s social media. This offer runs from Monday, 4 February 2019 and winners will be announced on Thursday, 7 February, 2019. Here is just a glimpse of what usually goes in the personalised date box: snacks, drinks, games tailored to bring you two even closer together, ingenious and spicy games to be precise, and love language; it’s a love bundle! You’re lucky because Date Factory never tells and it’s best we keep you in suspense. What makes this date box a perfect Valentine’s Day gift, or every day gift, is that you won’t have to pay twice as much at a restaurant for a Valentine’s Day dinner or wait in long queues for an open table, just because it’s Valentine’s Day. You are also saving yourself time – think of it like having a wedding planner that you give a brief to, and in return you get something magical. 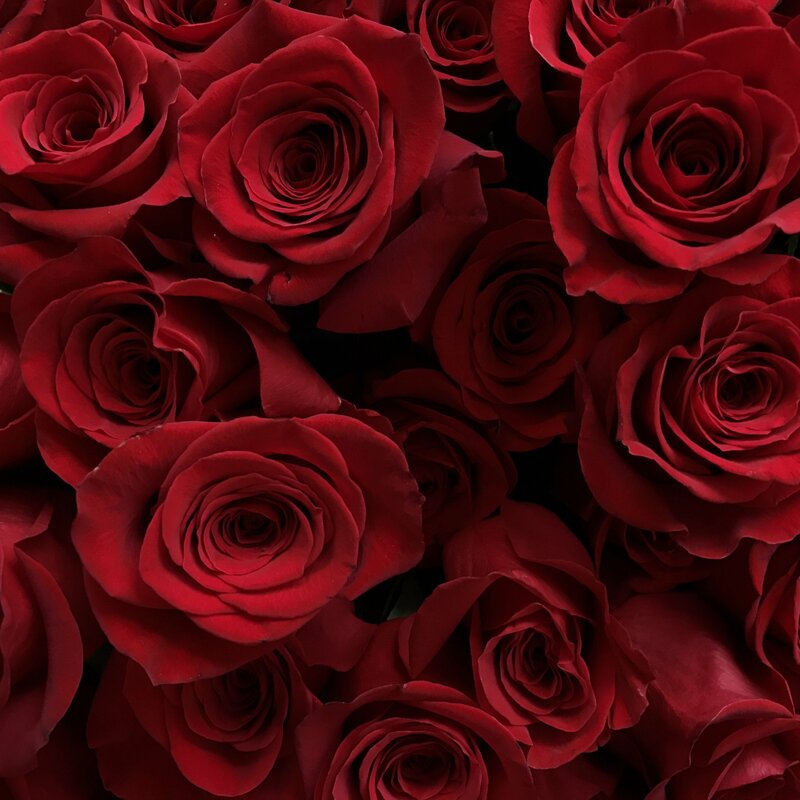 You already know how much we value time and convenience, so we will ensure a timeous delivery of the box in time for Valentine’s Day! Love Tip from Pargo: Fill up your love tank always! Don’t only do this on Valentine’s Day and from your loved ones, you can also get love from strangers too. Strangers are like your Click and Collect love point when you’re on the go – so when creating your date box, get out of your comfort zone and think out of the box! Love Tip from Date Factory: “You’re never as alone as you think”, don’t fight love! It’s never your enemy, it should be your religion instead. Our date boxes are a perfect extension to celebrate your love and would make an extraordinary sub-religion, try one and thank us later!